The very talented Miss Joy showed off her flag yesterday... I was loven it! With no budget for that kind of stuff I had to think ....Ok.. dig through my Dads barn. 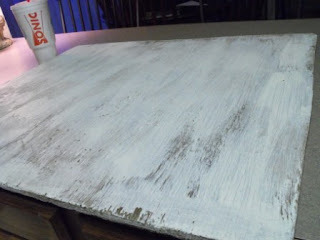 I found this board and painted a white wash on it. 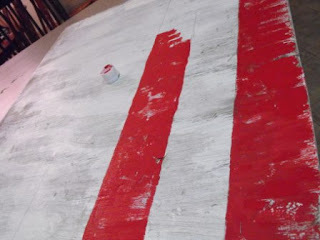 After it was all painted I then washed it with a stain. Thats Kaylee helping out..
Gotta have my sonic drink! Left my comment on the wrong day, so here goes again. Love the flag! If I can find a piece of scrap wood I will be making one today. Have the fabric to try out your banner also. 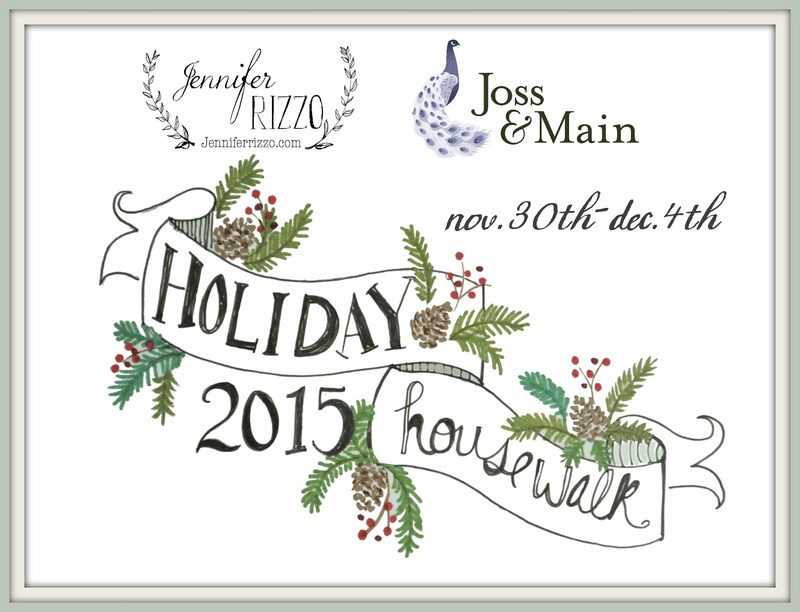 Check out Jen's flag at Lipstick and Laundry. It is cute too. Have a great 4th! Oooo someone went to Hobby Lobby! I recognize the Freedom sign and the candle holders, exact choices I would make but I'm holding out for bigger price reduction on Friday, lol did you see the red metal ice bucket with scoop? Loving that as well. Loving your handpainted flag! I'm always intimidated by painting anything remotely crafty, rooms no problem, but crafty things that need to vaguely resemble something, forget it, lol Great job as always! I want one!!! You know that I am worth it and couldn't paint a straight line to save my life! Soooo cute! Ohhh Susie you did a GREAT job! LOVE your mantle. I think a Hobby Lobby trip is in order for me too. The flag is FABULOUS!!! The flag is awesome as is the banner. You are so creative! O.K. I so wish you were closer so you could make me one and bring it to me. After I'm done working on someone else's stuff, I'm burnt out and ready for a paint break. You know the old saying goes, a cobbler's children has no shoes. Well that's how I feel sometimes. Great job...as always! Looks great! You have done a great job of setting the mood for the celebration of the 4th! Isn't Joy the greatest. She has such a knack for decorating. Love your flag as well. I will have to eventually make one myself. Everything looks just fantastic. You have done a great job. Thanks for sharing. Go USA!!! You are fantastic. That was just the best idea. It looks perfect where you laid the Old Glory. I love this time of year. I reflect and feel so blessed. Thanks for the uplifting post you seem to do. I so enjoy them. Have a wonderful rest of the week to the end. I love your flag! It always makes me extra happy to see someone take my idea and tweak it to make it their very own. GREAT JOB! Oh, this is beautiful! Happy 4th to you!!! Thanks for your painting assistance yesterday regarding my horrific shade of neon. I'll be fixing that shelf asap! Here's how the little linky thing works...highlight the word that you want to link, then go hit that little earth thing that looks almost like it's wearing sunglasses, a square will then pop up and that's where you type in the link (or if you're lazy like I am, you just cut and paste it there). Sweet Kim at TCB taught me how to do it. I hope I will make her proud for passing the knowledge on. I love the flag I might have to steal that idea too! Well done! and even nicer that it is from "found" bits and sale items. Everyone here keeps talking aboout Hobby Lobby and I am jealous as we don't have that 'round these parts. Love the flag. Happy 4th of July! 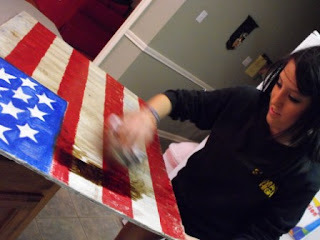 I'm telling you what the energy you have is unreal...And you are so creative-"Let see- here's a board, lets make a flag!" I just love that about you! 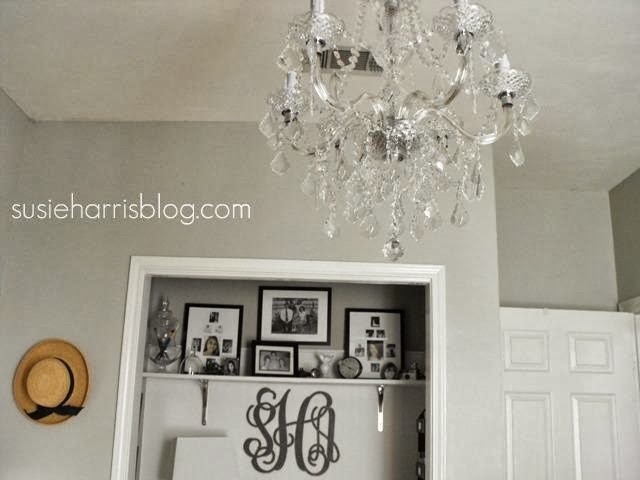 What I like about the South is how they love to decorate for all seasons! 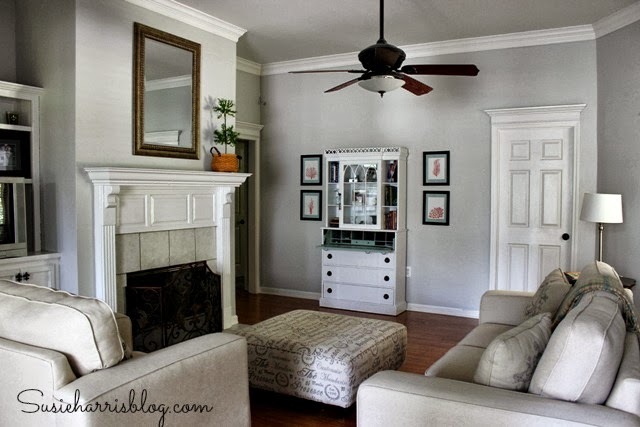 I really like what you did with the mantle thanks so much for sharing. Wow!!! This looks great and so creative! 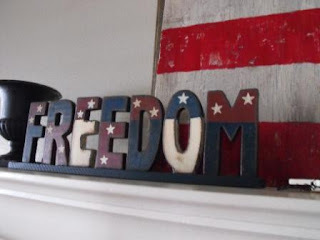 Very pretty and patriotic...love the creative touch you bring to things! FAB! Lovin' those tassles too! beautiful!!! Have a great one, girl!! Perfect!! Love the painted flag, and all the details! The banner is fabulous too!! Perfect, perfect! !We will have to highlight this today! Thanks for joining the flag parade! Love the flag. I thought about doing something similar. Maybe the flag with the 13 stars in a circle. Sad I don't know what that flag is called. 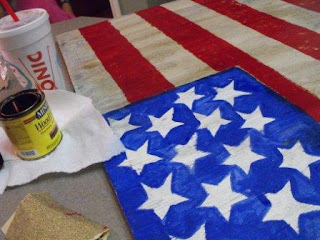 Maybe Betsy Ross?? Girl, you always refer to "no or little budget"...you ought to write a book! Your low budget creations are finer than most high budget ones! Love the flag and the banner in the previous post! Thanks so much for your encouraging support during our crisis with David! It meant so much to us! He is doing great! All your decor is so cute. You did a great job. Happy 4th. Your flag is just wonderful. You did such a great job. And, where would we be without Sonic! LOL! 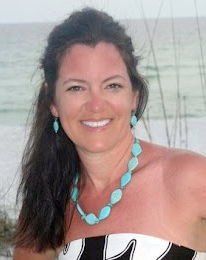 Love your blog and enjoyed my visit. Have a happy and safe 4th. 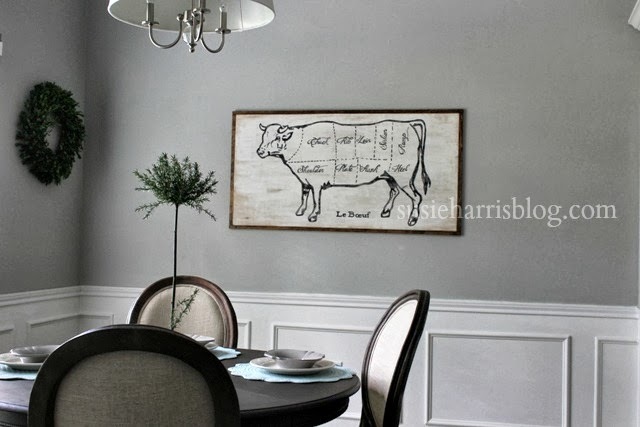 Holy cow I love your blog! Sooo beautiful. I'm glad I made it here. I just want you to know I can't wait to post the tassels you made me on my blog. Sorry it is taking so long we had a little mishap with one of the tassels (it fell in a full tub! )~ But remarkably it dried to perfection-You sure make them nice and sturdy~! Thanks! Girrrrl.....I love that flag. You are so artsy....! You did a good job. I did nothing but decorate the outside of the house for the holiday. Our kitchen area is a HUGE WRECK.....but we are making major progress.....but no sink, no stove, etc. etc. Blah! We will be GRILLING and eating on the patio tomorrow like we have all week. HA! I went by your husband's office the other day and thought about you all. Sorry I haven't written I have been out of the LOOOOP if you know what I mean. Yeah well I love me some "Sonic" as well...good choice. It's "Strawberry Limeaid" for me with "little ice." HA~!! I love this. Your mantle looks so cool. I love the banner and the flag. They ROCK. I AM LOVING THIS!!!!!!! 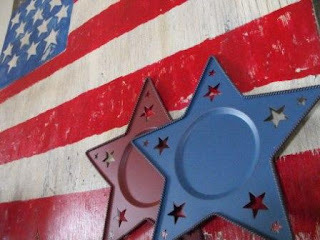 I am redecorating my son's room in an Americana theme and I am definitely going to do a flag like this to hang on his wall! What a great project and yours turned out fantastic!!! Looks like you found it in a high end craft store! Thanks for the inspiration- as always!!! Hope you and your loved ones enjoy a fun and safe 4th of July! Wow, that looks great. Now I wish I had a board laying around! 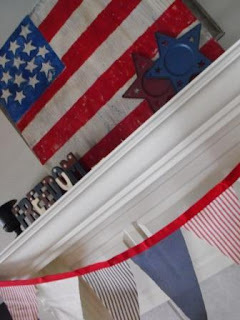 !LOL Your mantel looks very patriotic. Have a great 4th. What a great idea! Your banner is jut darling as well. Our den and a little give a way! Did someone say Give A Way? Neat stuff to look at..